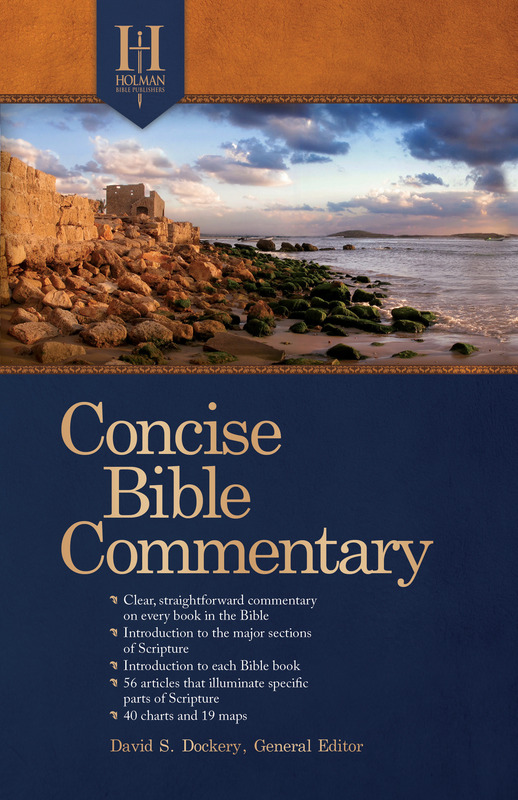 Holman Concise Bible Commentary by David S. Dockery Dockery; was published by Holman Reference in November 2016 and is our 39005th best seller. The ISBN for Holman Concise Bible Commentary is 9781433646737. 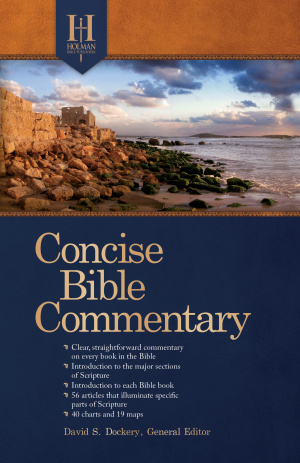 Be the first to review Holman Concise Bible Commentary! Got a question? No problem! Just click here to ask us about Holman Concise Bible Commentary.